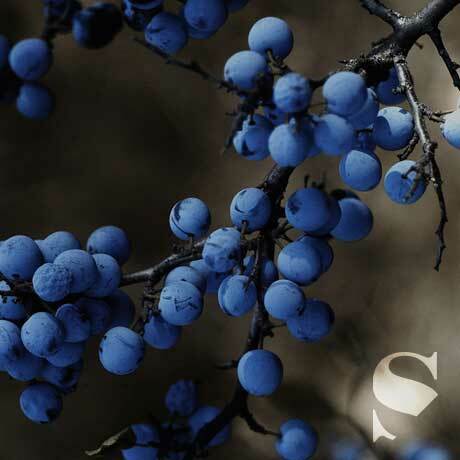 Secrets Hotel Priorat is located in Falset´s center, the region where two wine denominations coexist. 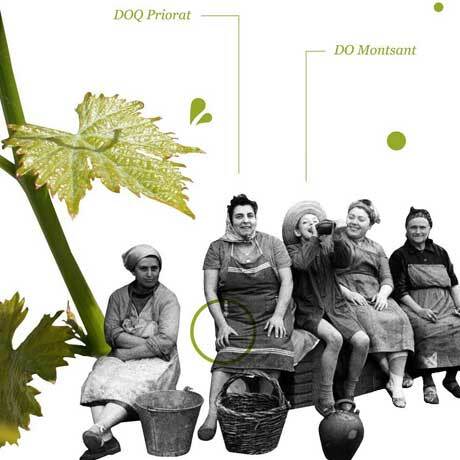 The Priorat and Montsant wines. 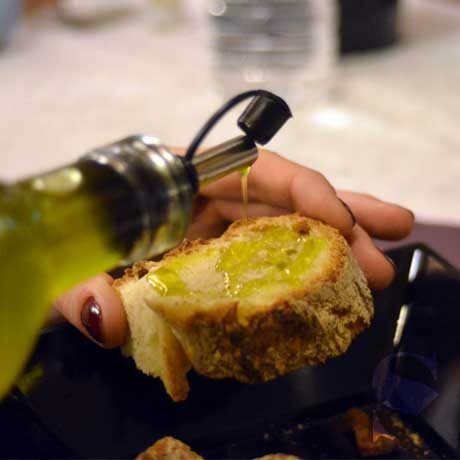 In addition to enjoy the region wines, the olive oil and the typical cuisine of the area, visitors can visit the comarca hidden Secrets. As well as enjoy the local festivals of great tourist and popular interest. Priorat-Montsant-Siurana landscape is represented by an amazing diversity of spaces. The Nature, the Mediterranean Flavor and the subsistence in an arduous land make this region unique. That´s why, the recognition as a World Heritage Site by UNESCO is under way . 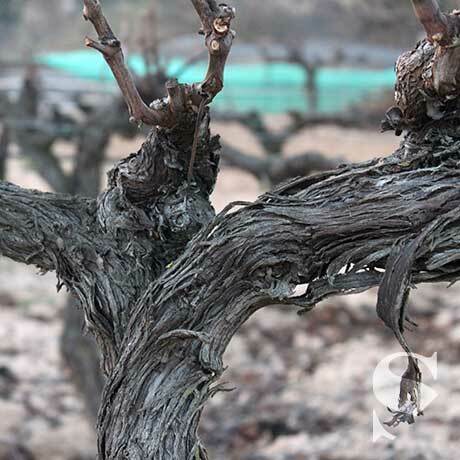 Vineyards are born and grown on this hard slate soil floor, called Llicorella. It´s a mountainous terrain with steep terraces forming complex cultivated spaces with diffcult access and all of it surrounded by the Mediterranean climate. Falset. 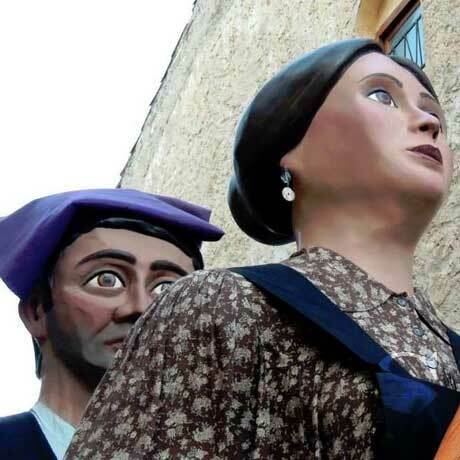 The Falset´s Cooperativa (Cellar) where you´ll enjoy Oleguer´s Theatrical visits. Falset.The Falset´s Cooperativa (Cellar) where you´ll enjoy Oleguer´s Theatrical visits. The Escape. Golf Club Bonmont, 39 km. The Bikers. Motorland-Alcanyís Track, a 98 km. Historical Priorat. The Cartoixa d´Escala Dei, 22 km. Cambrils. Samà Park, 29 km. History Escornalbou Castle, 33 km. Beaches. Costa Daurada, 35 km. Entertainment. Port Aventura, 37 km. Ribera d´Ebre. Miravet´s Castle, a 37 km.